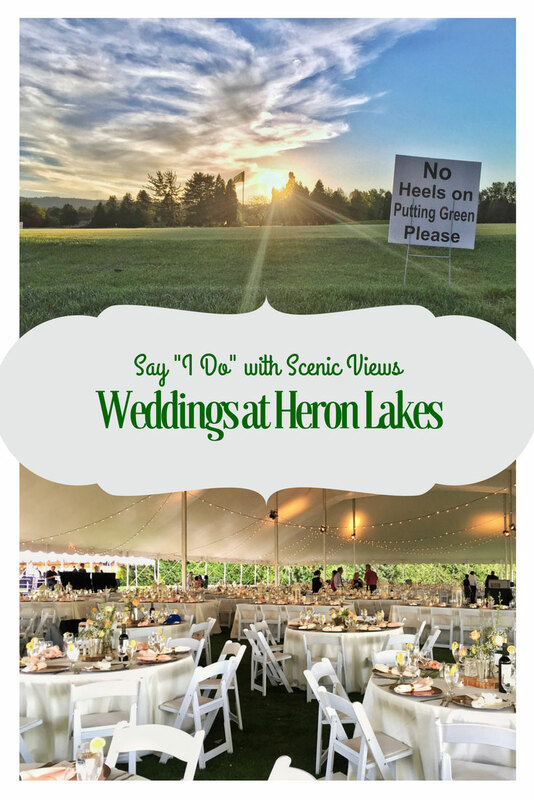 With scenic views of our golf course and surrounding protected wetlands, Heron Lakes is the perfect place to say “I do!”. Let our experienced event staff help take the stress out of planning a wedding, so your special day is one to remember. Also, being located 20 minutes from Portland International Airport, just off of I-5 in North Portland, Heron Lakes Golf Club is located conveniently for wedding guests to find. We truly are here to make your wedding special day as stress free as possible. Contact our Event Sales Team by submitting an Event Information Request Form, and start planning your dream wedding at Heron Lakes Golf Club today!